Nutrition Facts for iPad by iHealth Ventures LLC. Best Selling Nutrition App for iPad - Featured by Apple as New & Noteworthy. Nutrition is key to health and quality of life. Nutrition Facts' helps you find a healthy meal by searching nutrition information from popular foods & restaurants menu items (including fast-foods). Carry it around in your iPad all the time to keep on top of your diet, track calories and achieve your daily nutrition or weight-loss goal. Helps you make healthy food choices. Eat Well, Live Well, Be Well. 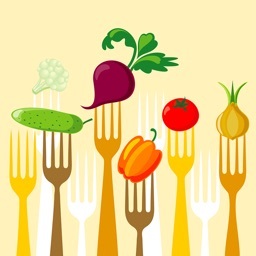 -SEARCH nutrition information from thousands of different food products, restaurant menu items as well as food brands. 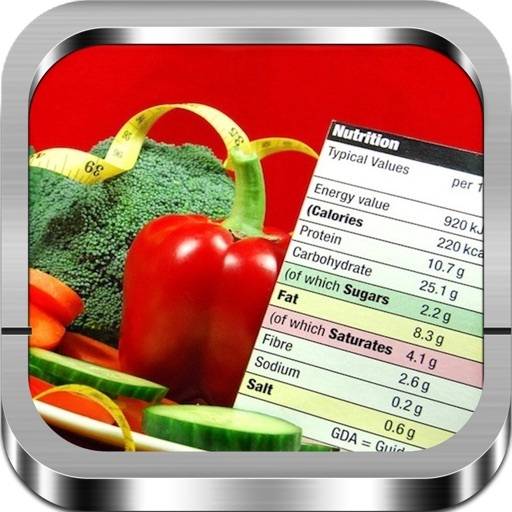 -Daily Nutrition Analysis - COUNT your DAILY Calories to achieve your daily nutrition goal. 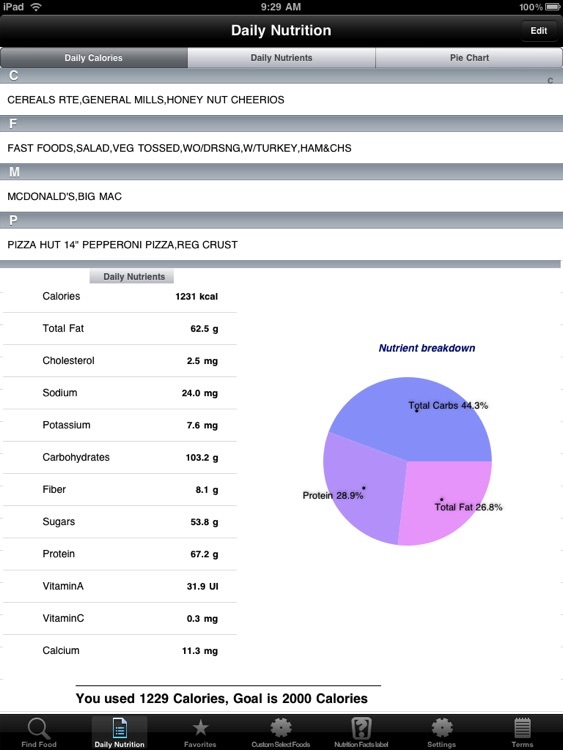 FAST-FOOD NUTRITION FACTS for restaurants like McDonald's, Pizza Hut, Taco-Bell, Burger King and more..
- Display nutrient content including CALORIES, Proteins,Carbohydrates, Fat, Sodium, etc in food. - Show Daily Value for many nutrients. 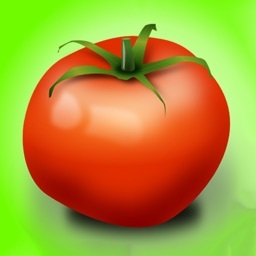 - EASY and INTUITIVE interface for viewing nutrition fact information of POPULAR foods. - Save FAVORITE foods for quick and easy retrieval. - SEARCH As-You-Type - Get relevant search suggestions as you type, saving you keystrokes. 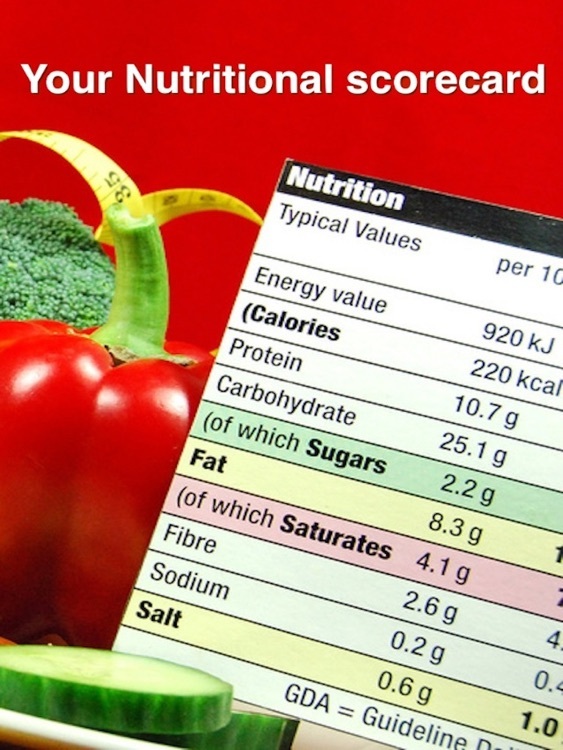 - Contains a fully searchable database of food nutrition labels. 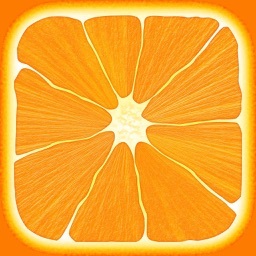 - Takes very little of your iPad memory, extremely small database size. 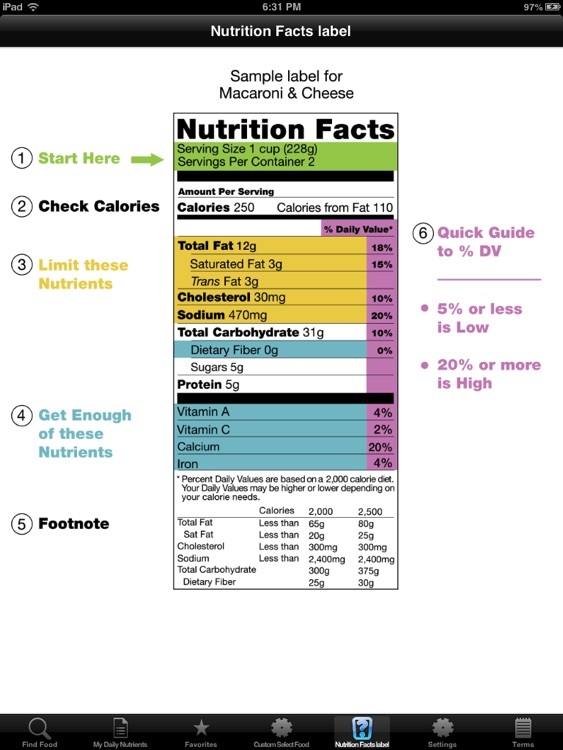 - Designed to help consumers choose and compare foods using the information in "Nutrition Facts Label". 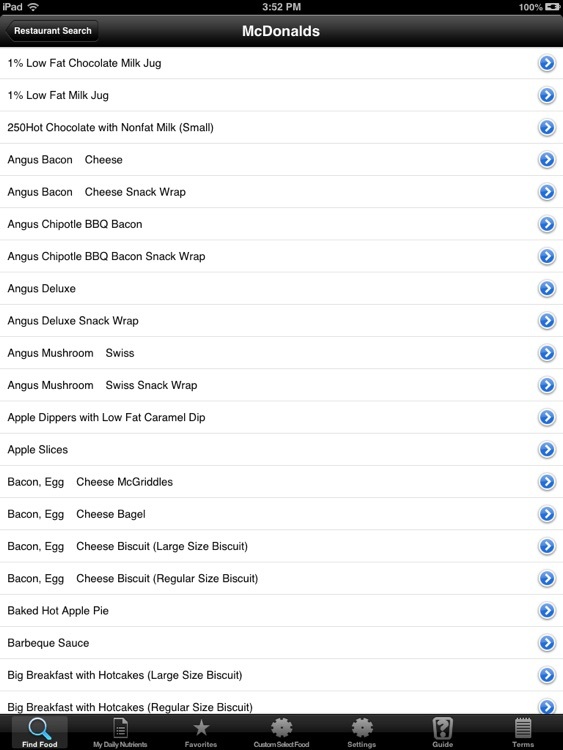 - Track Food Calories, Set your Daily Goals. 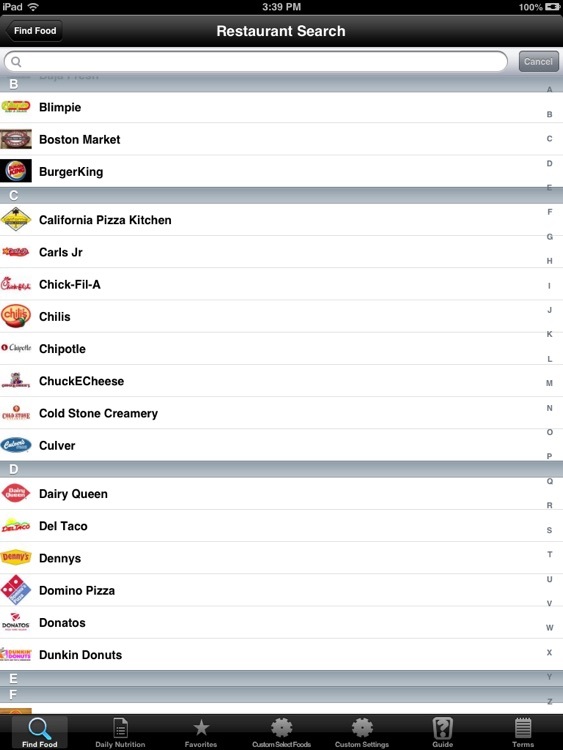 - Large food database - refreshed often as restaurant menu items change. Updated daily. - Food and Calorie Finder. 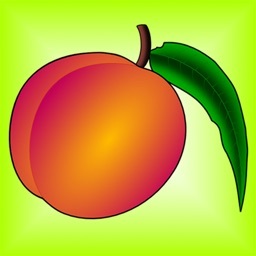 - Helps you make healthy food choices. e.g Restaurants : Panera Brad, McDonalds, PizzaHut and many more..
Disclaimer: iHealth Ventures LLC ('iHVLLC') only provides nutritional information and not advice or treatment. The information or data contained in this app serves as a guide and is not a substitute for medical advice or treatment, and we recommend consultation with your dietician, doctor or health care professional. While every effort is made to ensure accuracy of the information - we cannot guarantee the accuracy of the information, please always re-check the nutrition label as products/menu items can change. 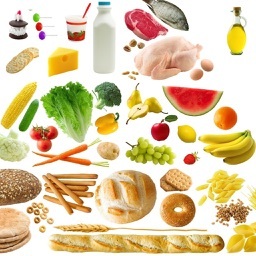 Anyone with food sensitivities, allergies, or special dietary must always re-check the nutritional label for up-to-date information. iHVLLC accepts no liability for any act or omission, done or omitted in reliance, in whole or part, on the information or data being accurate.